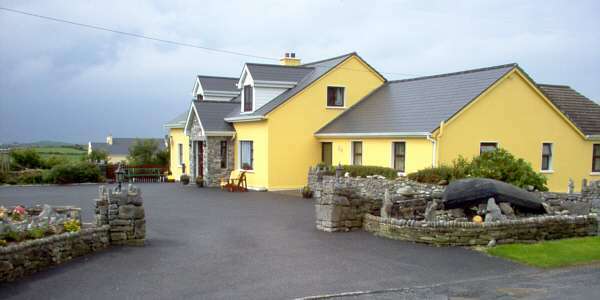 There is much to experience in and around Doolin, making it the ideal base from which to explore the area. After a day of touring, you can leave your car at home and stroll down the laneway for fine food or a drink at the local pub. Live traditional music sessions are scheduled every night during the season.